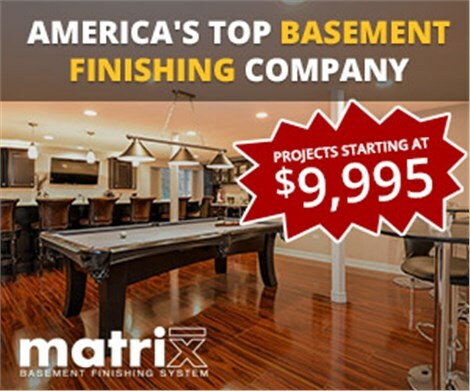 Banish the mold and update your basement with walls, floors, and more from Matrix Basement Systems. 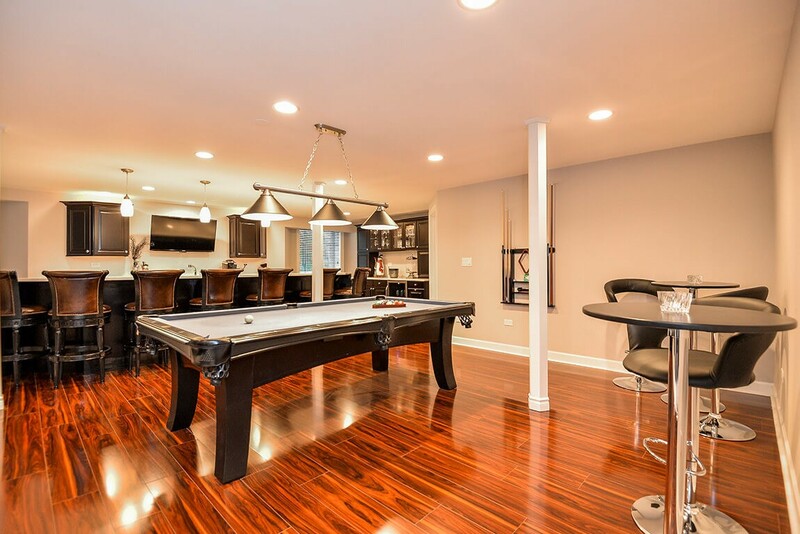 Just because you’re lucky enough to have a finished basement doesn’t mean it’s modern or functional. 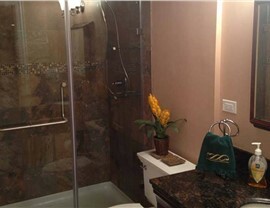 Or maybe your existing basement space was used frequently, until it was damaged by mold and mildew. 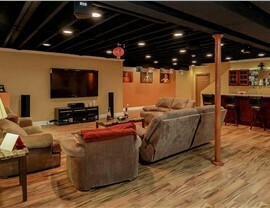 You don’t have to live with a basement that isn’t healthy or very functional when you can have a redo basement instead! 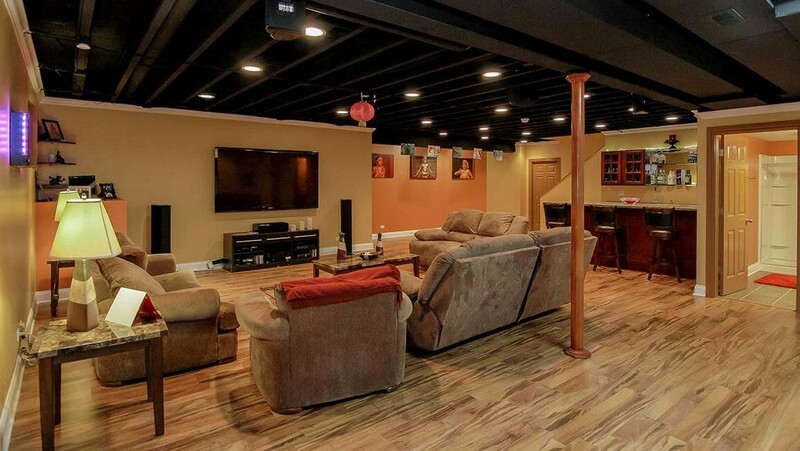 If you’re looking for basement remodeling, Aurora IL basement professionals at Matrix Basement Systems can help you remodel your space with high-quality materials. We’ll banish the moisture, mold, and mildew for good so you can enjoy your basement space again. We even guarantee it with a 50-year warranty! Quality service like ours doesn’t go unnoticed. 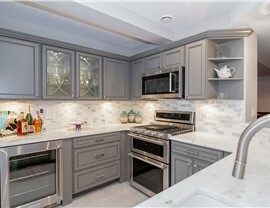 We have received many prestigious awards that include the Better Business Bureau’s Complaint-Free award in 2013, Entrepreneur of the Year award that same year, and we’ve even been named a Top 500 contractor by Qualified Remodeler multiple years in a row. 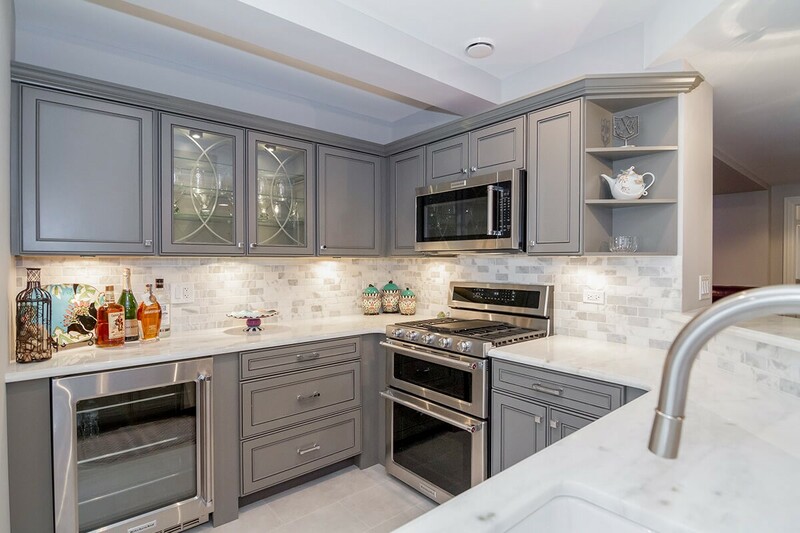 High-quality remodeling services cost money, which probably leaves you wondering about the final finish basement cost of your project. 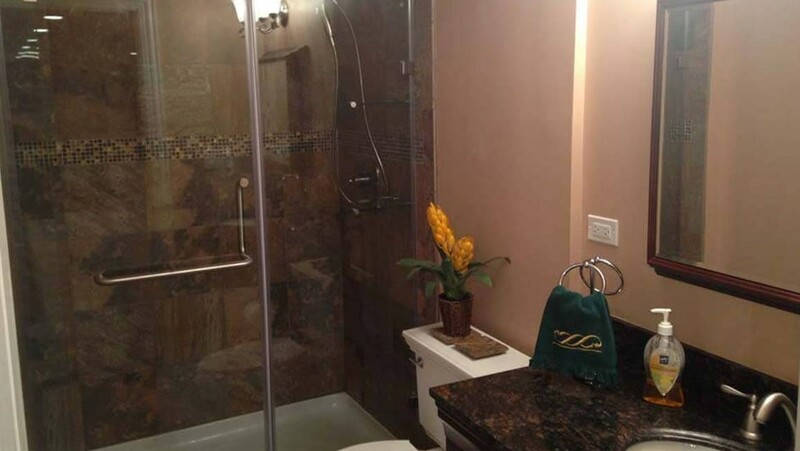 Although we offer the highest quality materials on the market, because we’re also a manufacturer, we can keep the costs associated with basement finishing in Chicago low. We even offer exclusive financing options! 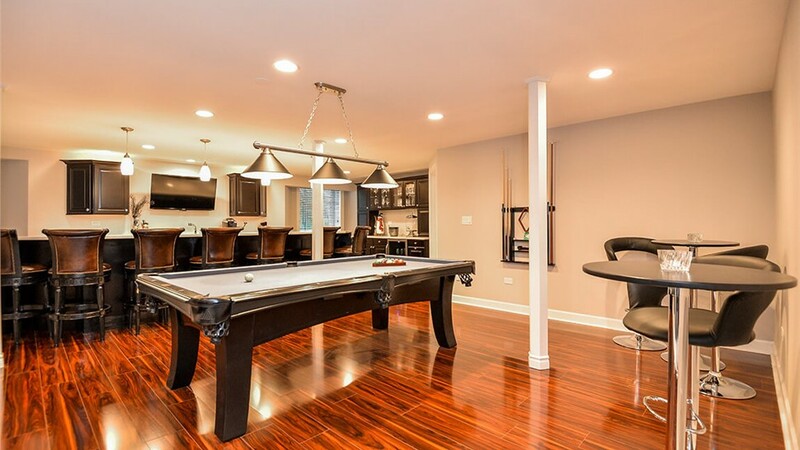 For basement remodeling, Chicago has an expert team in Matrix Basement Systems. Contact us today and our extensive team of designers, installers, and manufacturers will work with you to customize your basement space.